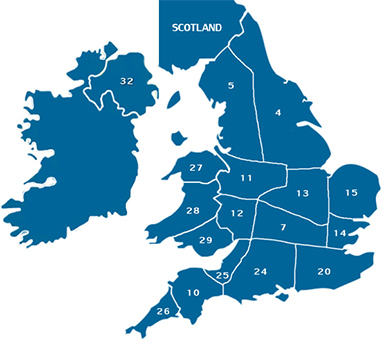 When you become a Member of the National Pony Society you will automatically be allocated to your Area. You can see which Area you belong to by looking at the Area Map. However, it doesn’t matter which Area you live in or where your pony is kept, you can chose whichever Area you like. If you want to be in a different Area you need to contact the NPS Office and they will put you in that Area.